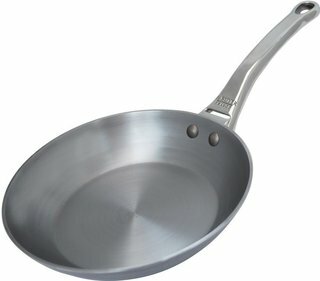 This practical frying pan is made of 100% natural iron. 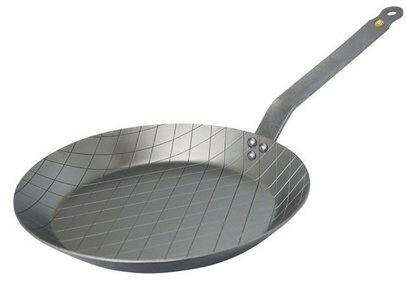 This material can withstand very high temperatures without damaging it. 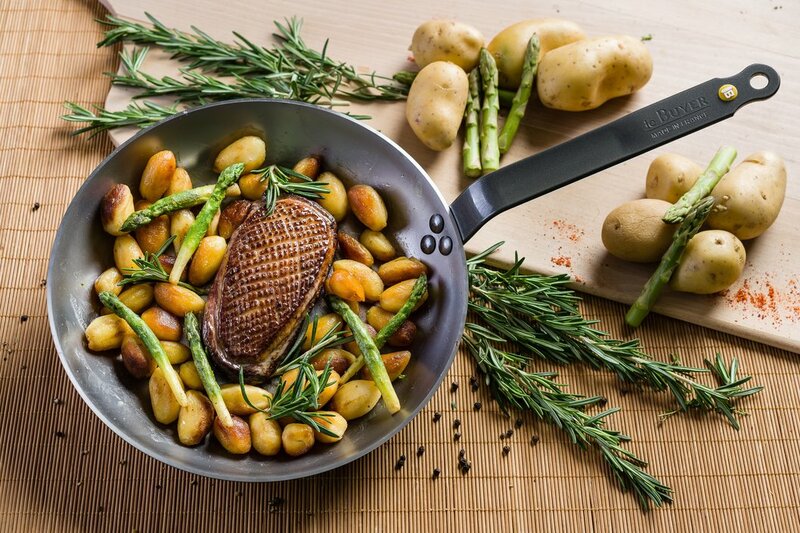 A piece of meat and fish is quickly seared by the high temperatures. 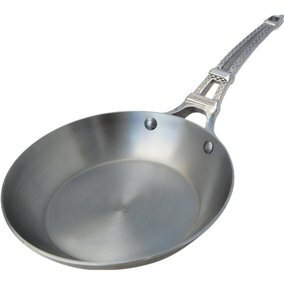 In this way no nutrients are lost and a crispy crust is formed. 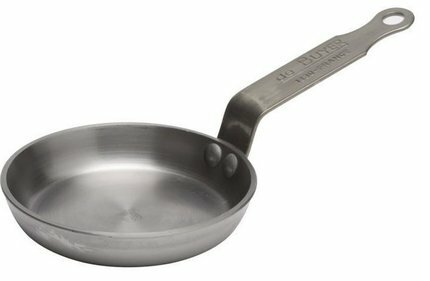 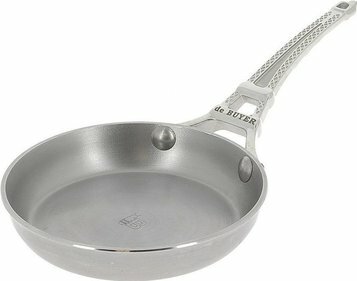 This Mineral B-element frying pan from DeBuyer has an anti-oxidation protection. 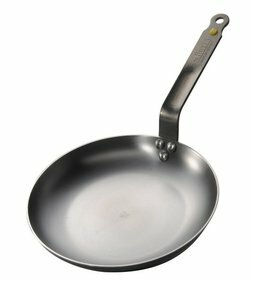 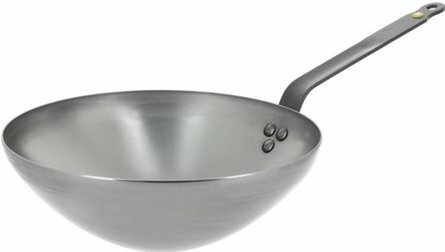 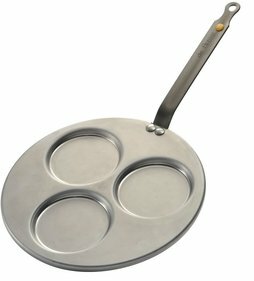 This frying pan is free from chemicals and coatings such as PFOA and PTFE. 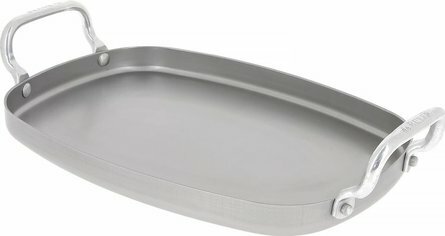 Instead, this pan is provided with a protection based on natural beeswax. 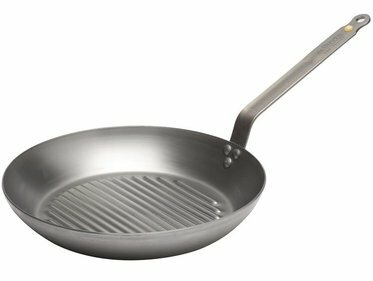 When you use the pan a lot, there is a natural non-stick coating. 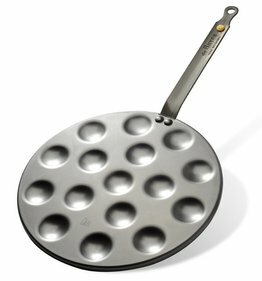 This makes the baking result always better. 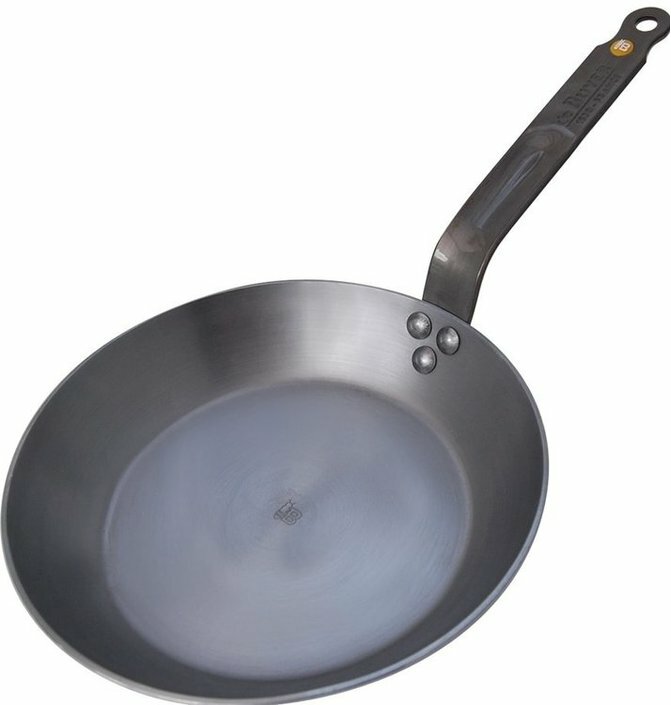 The darker the bottom of this frying pan becomes, the better the non-stick coating will do its job. 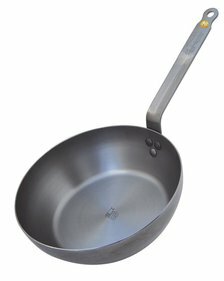 Wash the pan with water after use, do not use soap!